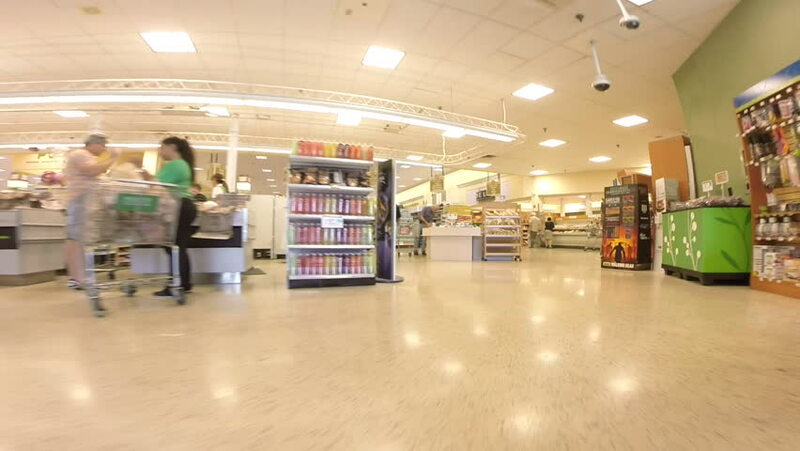 hd00:28HALLANDALE - SEPTEMBER 10: video of Publix Supermarket in Hallandale Beach FL. Publix is a supermarket chain founded in 1930 and based in Lakeland Florida . 4k00:15TAIPEI, TAIWAN - JANUARY 15 2018: night illuminated taipei city hall bus station famous mall interior slow motion panorama 4k circa january 16 2018 taipei, taiwan. hd00:10BANGKOK - DECEMBER 2017: The Sony store in the Pantip Plaza mall. The diversified business of Sony includes consumer and professional electronics, gaming, entertainment and financial services. hd00:09MOSCOW - MAY 14: Several people walk by shopping and entertainment center Golden Babylon on 14 May 2012, Moscow, Russia. Golden Babylon is largest urban shopping and entertainment center in Europe.